The Ride Forever Urban Commuter Course is a 4 hour training course that is ideal for riders wanting to stay safe while commuting and improve their riding skills. 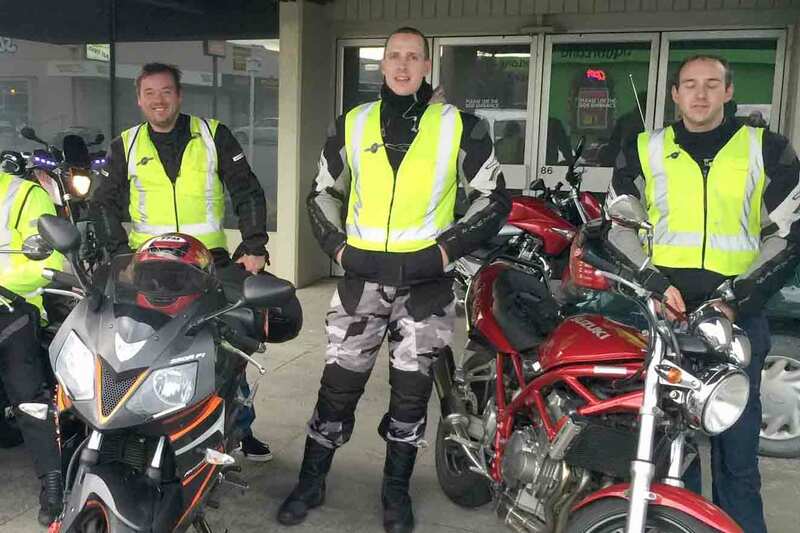 The training is aimed at motorcycle riders whose riding is primarily commuting in urban environments and traffic. New motorcycle riders looking to build early skills and confidence can also find this course valuable. This course is to ensure riders develop the skills to commute safely and gain more confidence when riding in urban environments. All this and more for just $20. You’ll be under the guidance of a professional instructor at all times, and emerge a more confident, competent and safer rider.